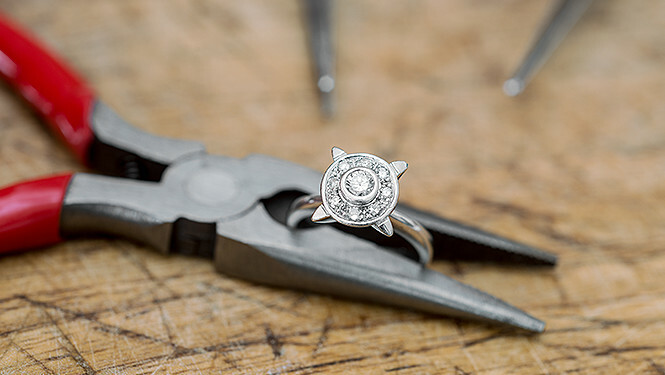 Johnstown Jewelers has a custom-built jewelry studio right on the premises, where we design, create, repair and restore the precious items entrusted to him by our clients. Johnstown Jewelers is one of very few jewelers who complete up to most of our work right on the premises. Customers never have to worry about where their items are, or spend months and months waiting to get a piece of jewelry back. We provide a unique avenue for your creative jewelry ideas to blossom into sparkling realities. We push the boundaries of imagination and innovation in every piece we design. We can clean, polish and restore your jewelry to look like new. 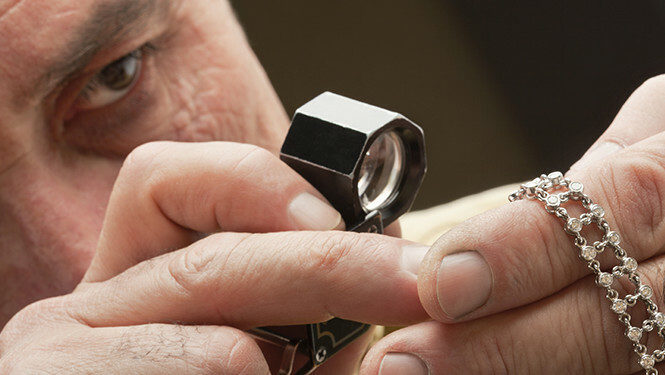 Gold & Rhodium Plating services are also offered to add that final touch to your fine jewelry. 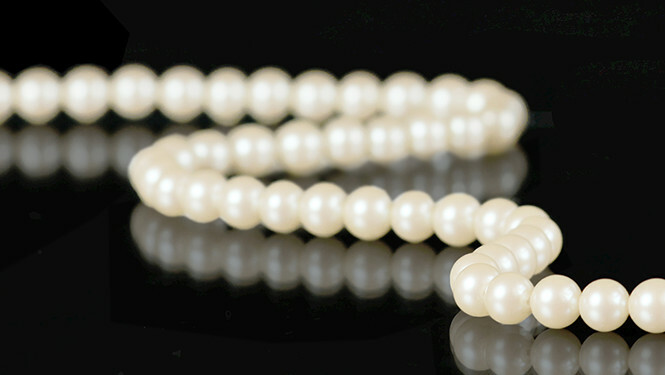 Keep your pearls looking beautiful with our top-quality pearl restringing. We hand-knot luxurious silk thread between each individual pearl in a strand, ensuring they stay secure. 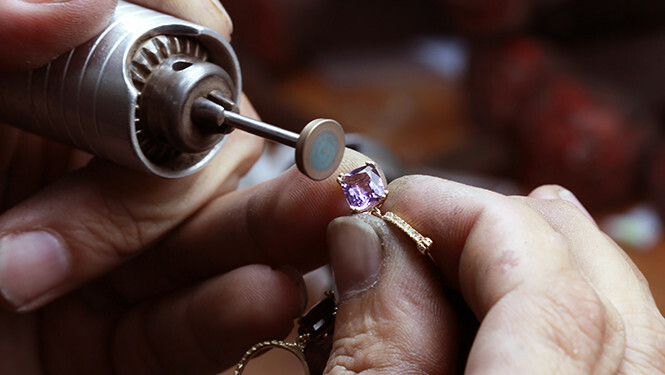 Our on-site jewelry shop allows us to repair, remake, reset, and generally fix anything wrong with almost any piece of jewelry without it ever leaving our store. A watch is not just a time piece, it’s a luxury symbol and an investment. 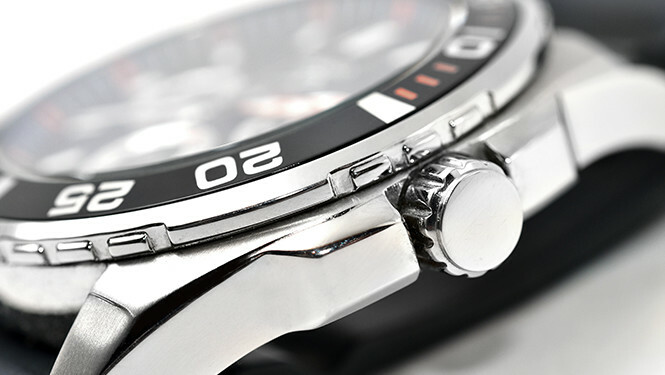 We specialize in expert mechanical watch repair as well as restoring your treasured timepiece to pristine condition. 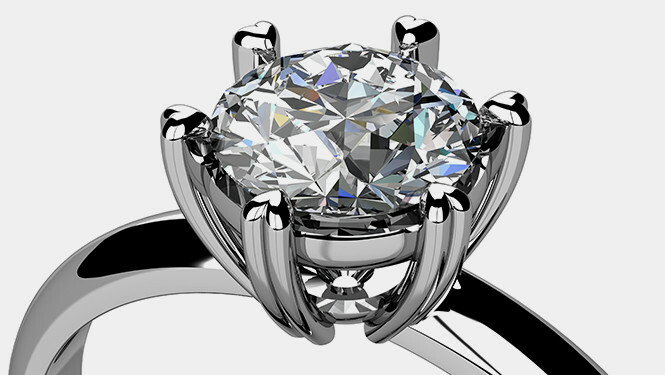 Whether for insurance or resell purposes, having an accurate estimation of your jewelry’s market value is crucial. We recommend that jewelry be re-appraised at least every two years.